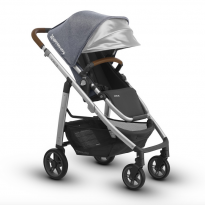 When you are going out and about with your baby you need the right pushchair that suits your needs. 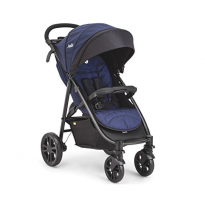 Here you can find the best pushchair for you and can compare features such as: ease of control, weight, size, fold, style, and practicality. 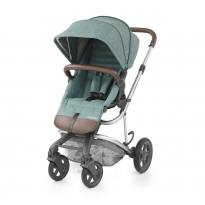 You will find reviews from parents for all your pushchairs, 3 wheelers, prams and travel systems needs in ConsoBaby.